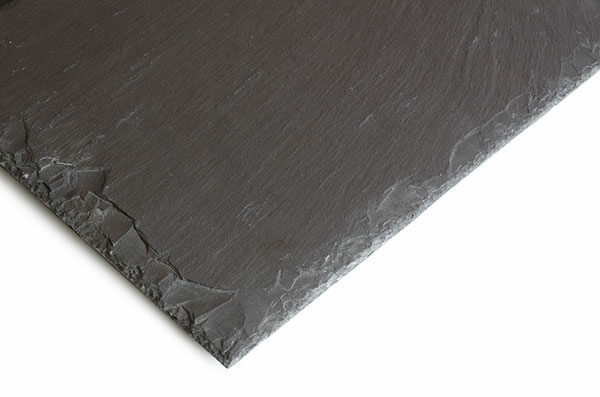 The Welsh slate used by Nulok is imported from the Penrhyn quarry, which produces the finest Welsh roofing slates in the world. 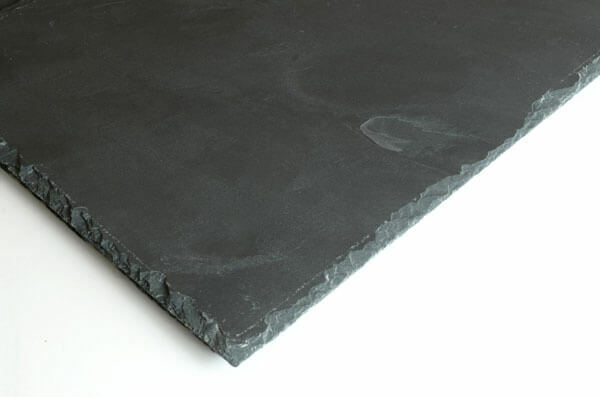 It’s the durability of Welsh slate that sets it apart from other slate, this comes from the density and geological formation found in North Wales. 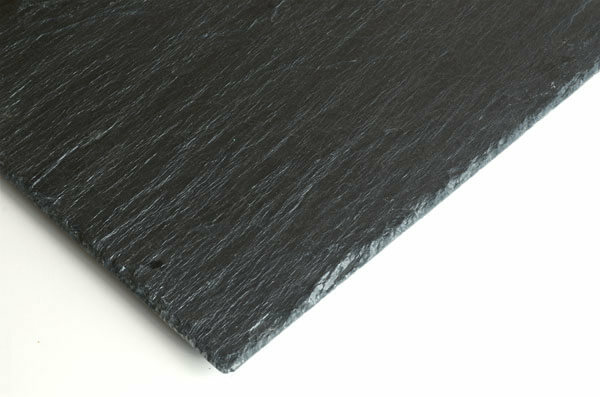 Welsh slate is waterproof and unaffected by normal extremes of temperature, this is why it often remains intact after hundreds of years. It’s surface is highly resistant to acids, alkalis and other chemicals making it the ideal roof covering in any part of the world. It’s also colour-fast and non-fading, even in UV light, this is one of the reasons that it can still be found in medieval architecture. The density of Welsh slate helps to stabilize the interior temperature and create a 21st century roof solution. A Nulok Welsh slate roof installation is more energy conserving because it uses a grid system that naturally ventilates the roof. The Nulok Roofing System has been used to install slate on thousands of roofs worldwide since its introduction in the 1980s.